Ohio State defensive end Nick Bosa, a junior who could possibly go number one in next year’s NFL draft, is leaving school to focus on rehabbing an injured core muscle, OSU announced today. 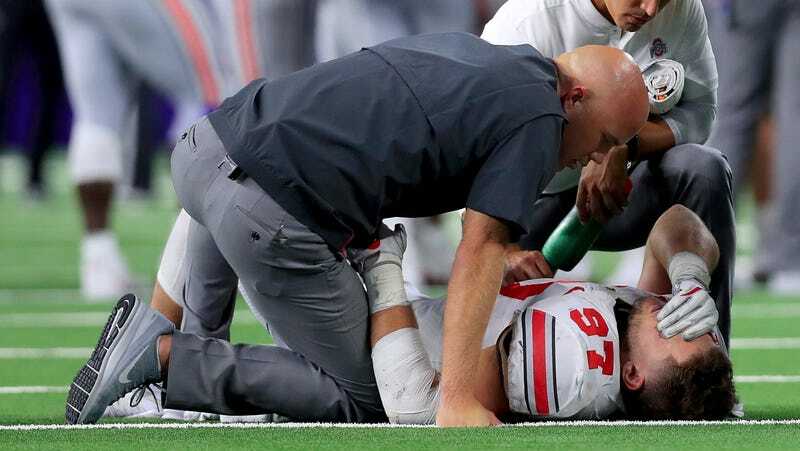 Bosa, whose brother Joey was an All-American at Ohio State, injured that muscle in the Buckeyes’ third game of the season against TCU, and underwent surgery a few days later. At the time of his injury, Bosa’s 14 total tackles led the team, and his four sacks were significantly outpacing his sophomore season total of 8.5. He’s missed four games already, and wasn’t cleared for Ohio State’s upcoming game against Purdue. But Bosa’s injury isn’t likely to affect his draft status, and withdrawing from school is simply intended to avoid aggravating the injury. It’s become more common in recent years for top NFL prospects to skip their teams’ bowl games before heading to the draft, and Ohio State’s Denzel Ward did just that with last season’s Cotton Bowl before getting picked fourth overall by the Browns. 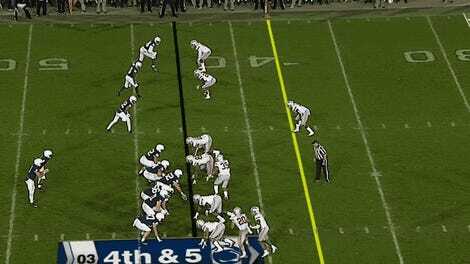 A captain leaving his team in the middle of an undefeated season has a bit less of a precedent, but this is obviously the right move for Bosa. He’s guaranteed a big payday as long as his injury doesn’t get worse, so there’s no reason to risk it all for free.